​"Will my car ever be the same?" We can assure you, it will! 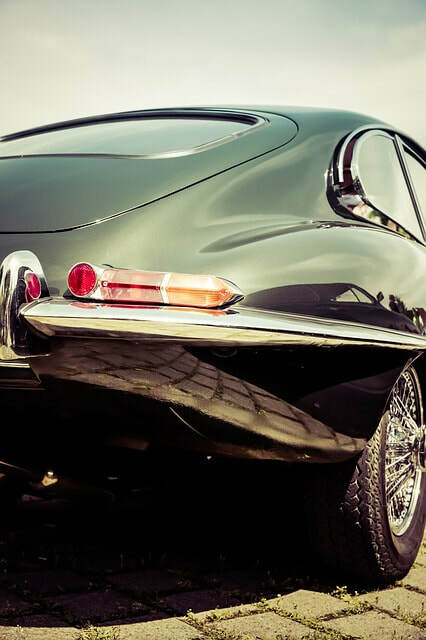 We take pride in restoring our customers&apos; cars back to mint condition. Our customers receive unmatched quality work by the auto body repair specialists at Reyna Auto Body Clinic. We utilize state-of-the-art equipment and provide unmatched attention to detail. Auto Repair Services & Collision Repair:At Reyna’s Auto Body Clinic we believe in helping our community. We serve Houston and surrounding areas including Houston, Memorial, Spring, Spring Branch, and Tanglewood. Deeply rooted in Texas since 1967, we are committed to giving our local customers the best service and value. We provide free estimates, auto body repair, air bag service and repair, wheel repair, paint repair, body rebuilding and much more. We also work with all insurance companies.